In the 20th match of the Indian Premier League (IPL) 2012, it will be Royal Challengers Bangalore (RCB) locking horns with Delhi Capitals on April 07. The first match of the day will see the two teams looking to make a truckload of amends in their shaky campaign. Will RCB get off the mark, or will DC infuse some lost spark in their journey, will be an exciting watch for the fans on Sunday. RCB haven’t won any game in the tournament so far, and another loss would only dampen their chances. As for DC, the team hasn’t played to their full potential and would be itching to make things right when they play RCB on their home turf at M Chinnaswamy Stadium, Bengaluru. Royal Challengers Bangalore vs Delhi Capitals Live Cricket Score. 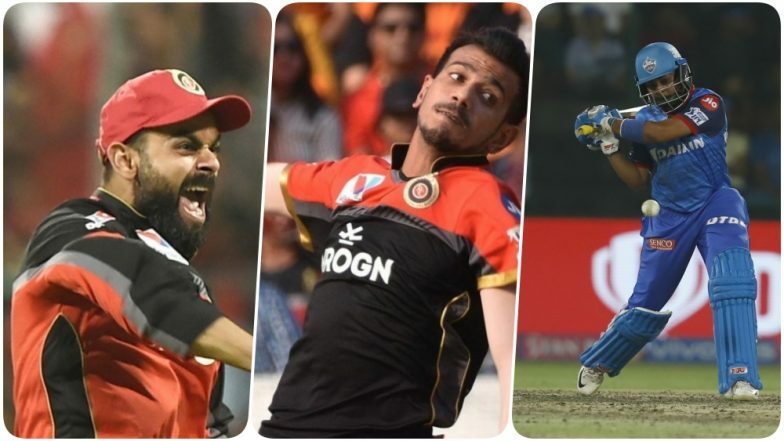 As the match is about to begin in a few hours, we at LatestLY bring you a list of key players to watch out for in RCB vs DC, 20th IPL 2019 match. Except for scoring a half-century in the previous encounter, skipper Virat Kohli hasn’t been in good nick in the league so far. His captaincy this season has lacked lustre too, this season. However, it ain’t the end of the road for RCB yet; but given how the team is performing, it ain’t that far too. To turn their fortunes around, Virat Kohli will have to lead from the front. 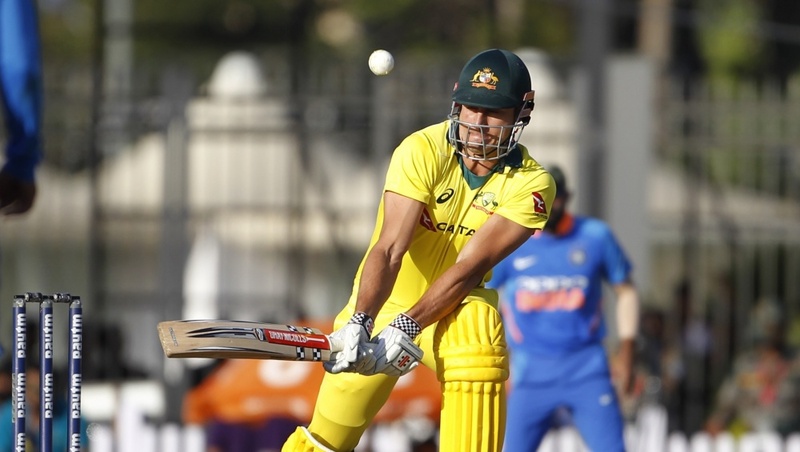 It is well known how much of an impactful player Australian all-rounder Marcus Stoinis is in this format of the game. In the couple of matches that he has played, Stoinis has shown that he can be that one all-rounder RCB has been yearning for quite a long time. If RCB needs to open their account this season, Stoinis will have to play a huge role in the match later today. The lanky leg-spinner has been a vital cog in RCB’s faltering wheel for a long time now. The youngster has picked wickets and broken partnerships whenever Kohli has thrown the ball to him. 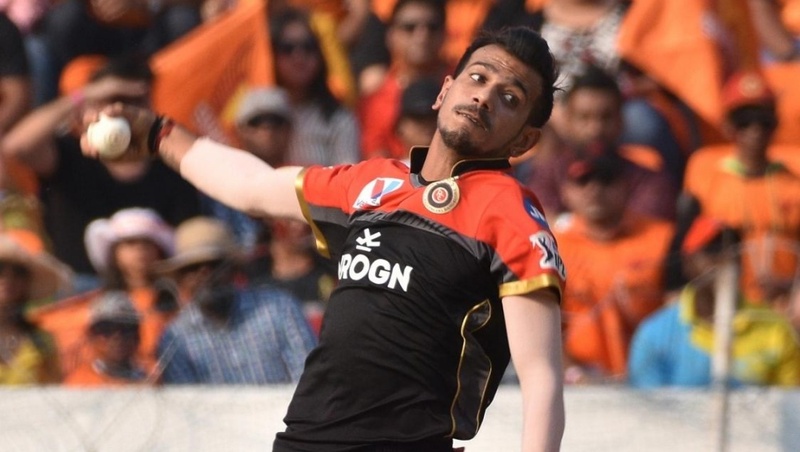 In IPL 12 too, Chahal has quite a few impressive performances already. 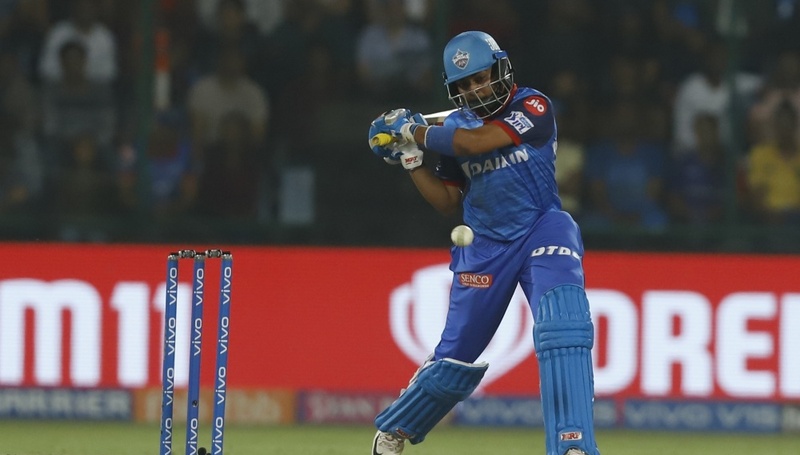 It will be exciting to see how he tries to tame the flamboyance of Shikhar Dhawan, Prithvi Shaw, and Rishabh Pant in the game. The explosive left-handed wicket-keeper batsman hasn’t been consistent in the season, so far. Except for a couple of performances, Rishabh Pant has not played to the expectations that fans have from him. 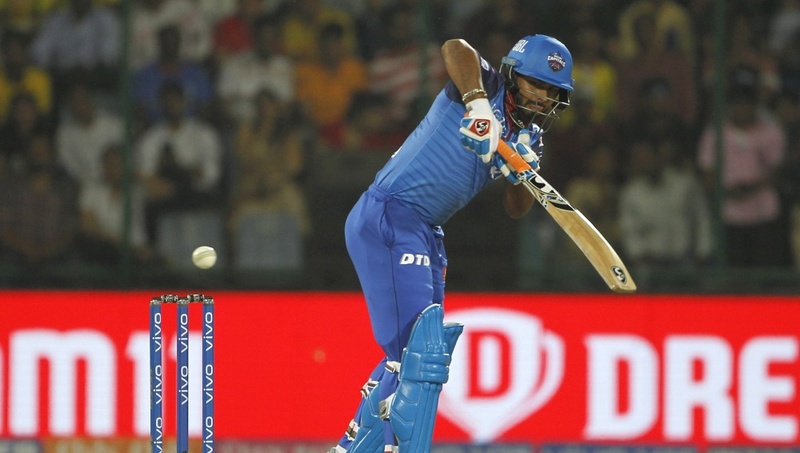 However, given the nature of the track at Bengaluru, and how it suits his style of batting, Pant would be looking to make the most of the conditions later today. The right-handed flamboyant teenager showed shades of class and power in his 99-run inning against Kolkata Knight Riders (KKR). Shaw, like his DC teammates, has struggled to find some consistency in his IPL campaign so far. Given how the opposition’s bowling pool comprises of speedsters, Shaw would be itching to one-up his performance against KKR. For DC to thrive, Shaw will have to deliver – soon and consistently. 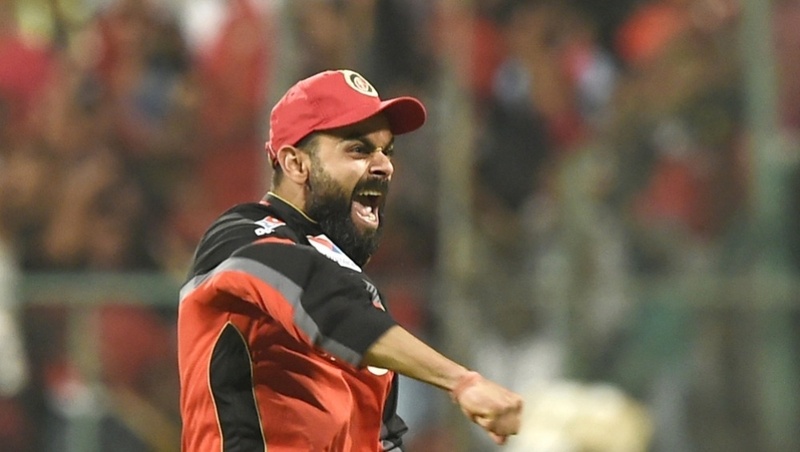 The hosts, Royal Challengers Bangalore, have not won a single match in five matches they have played, and are languishing at the bottom of IPL 12 Points Table. On the other hand, Delhi Capitals have had a comparatively better campaign than RCB. The Delhi-based team has 4 points from 5 matches and are on the 5th spot of the points table. Stay tuned to us for all the latest updates about Indian Premier League 2019.